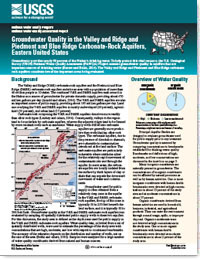 My work involves assessments of groundwater quality. 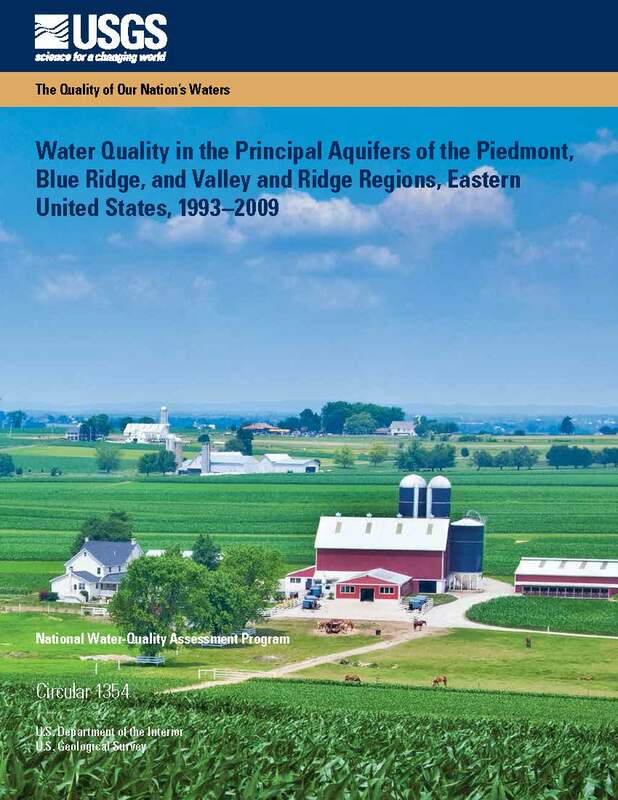 I am the coordinator for national assessments of status and trends in groundwater quality in the United States for the National Water-Quality Assessment project. 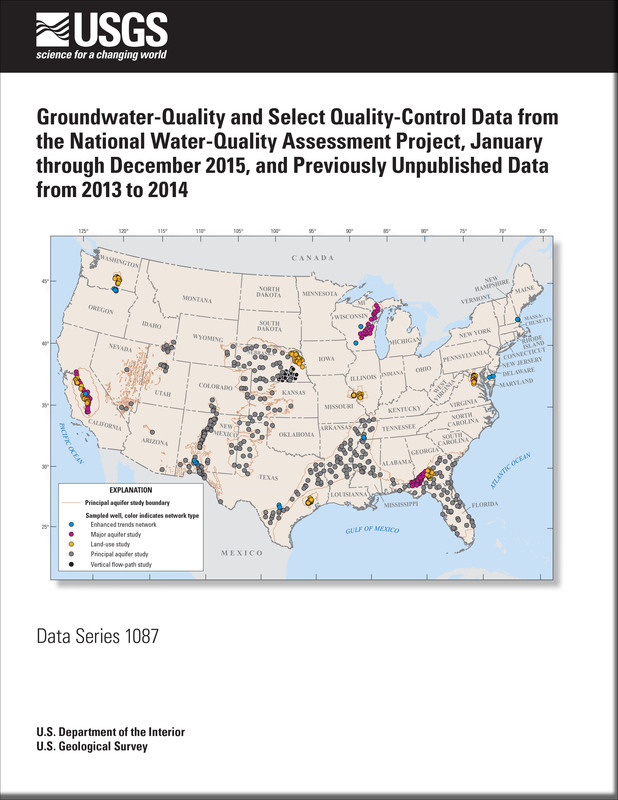 The objective of this study is to evaluate the quality and availability of groundwater for drinking supply, improve our understanding of where and why water quality is degraded, and assess how groundwater quality could respond to changes in hydrologic conditions and land use. Constituents of concern for this research include both natural contaminants (trace elements and radionuclides) as well as anthropogenic contaminants (nutrients, volatile organic compounds and pesticides). In addition, I have conducted studies on microbiological quality of drinking water resources, focusing on occurrence of both bacteria and viruses. I also have an interest in the effects of karst on water quality. 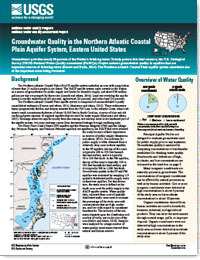 Lindsey, Bruce, and Belitz, Kenneth, 2016, Groundwater quality in the Northern Atlantic Coastal Plain aquifer system, Eastern United States: U.S. Geological Survey Fact Sheet 2016-3078, 4 p., http://dx.doi.org/10.3133/fs20163078. 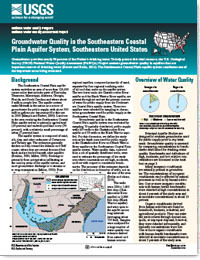 Barlow, Jeannie R.B., and Belitz, Kenneth, 2016, Groundwater quality in the Southeastern Coastal Plain aquifer system, Southeastern United States: U.S. Geological Survey Fact Sheet 2016-3076, 4 p., http://dx.doi.org/10.3133/fs20163076. 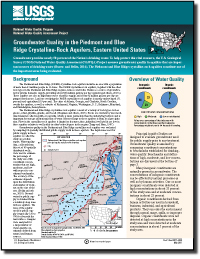 Lindsey, Bruce, and Belitz, Kenneth, 2016, Groundwater quality in the Valley and Ridge and Piedmont and Blue Ridge carbonate-rock aquifers, Eastern United States: U.S. Geological Survey Fact Sheet 2016-3079, 4 p., http://dx.doi.org/10.3133/fs20163079. 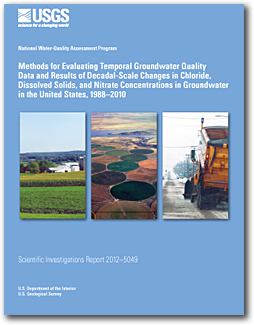 Toccalino, Patricia L.; Gilliom, Robert J.; Lindsey, Bruce D.; Rupert, Michael G.
Pesticides in groundwater of the United States: decadal-scale changes, 1993-2011; 2014; Article; Journal; Groundwater; Toccalino, Patricia L.; Gilliom, Robert J.; Lindsey, Bruce D.; Rupert, Michael G.
Ayotte, Joseph D.; Belaval, Marcel; Olson, Scott A.; Burow, Karen R.; Flanagan, Sarah M.; Hinkle, Stephen R.; Lindsey, Bruce D.
Factors affecting temporal variability of arsenic in groundwater used for drinking water supply in the United States; 2014; Article; Journal; Science of the Total Environment; Ayotte, Joseph D.; Belaval, Marcel; Olson, Scott A.; Burow, Karen R.; Flanagan, Sarah M.; Hinkle, Stephen R.; Lindsey, Bruce D.